Talent acquisition is the process of engaging, finding and hiring a skilled human employee for organizational needs to meet work necessity. However, the process of talent acquisition (TA), the primary goal is to understand and meet all the labor essentials an organization may have. When used in the scene of the recruiting and Human Resources (HR), talent acquisition generally refers to the talent acquisition department or the team within the Human Resources department. Talent Acquisition teams are usually accountable for finding, acquiring, assessing, and hiring candidates to fill a vacant job position. The steps of Talent Acquisition and the way recruitment is happening has changed completely. While sourcing talent and posting different jobs on job boards used to be a primary talent acquisition method, this is not the case anymore. Talent Acquisition today looks much divergent. Talent Acquisition professionals need to have more different skills, as their primary job has enhanced to attract talent. With that being their primary goal, many talent acquisition professionals are now anticipated to be able to plan and execute successful Employer Branding and Social Recruiting strategies. 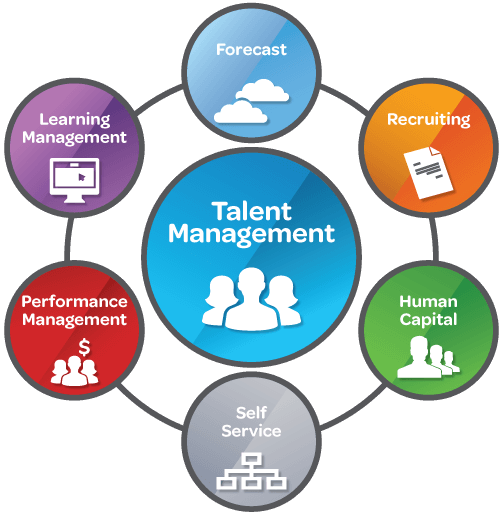 Talent acquisition majorly focuses on long-term human resource design with an approach to find skilled specialists, executives or leaders. Finding the best candidates, for specific job skills, needs a recruiting software and hiring process that keeps you organized from the start to end. Today’s candidates go through various stages of the journey than they used to, a few years back. When hunting for jobs, they now have a lot of data available. It is not enough to show them open positions and supposedly expect them to apply. Candidates mainly, after they become aware of your organization and job opening, need to be enticed to choose you like their company of choice. 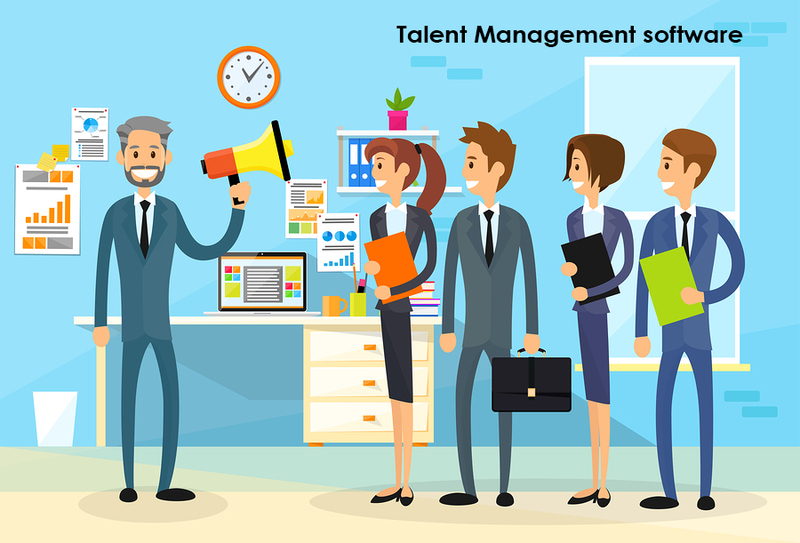 People are the single most essential drivers of every organization’s success which makes Talent Acquisition one of the most significant, and also one of the most important, departments of every firm. Many HR professionals today need to know not only how to look out and hire people but also how to use various Recruitment Marketing strategies, provide extraordinary candidate experience, inspire candidate engagement, and develop a successful candidate relationship management strategy. Darwinbox can aid you to increase the restructuring of your human resource procedures with an applicant tracking system (ATS) solution that transforms the complete candidate experience into the digital age. Expanding a talent acquisition strategy can be complicated with various organizational cultures, industries, locations, and business needs. Using a universal model for talent acquisition software does not work. Hiring managers require HR software that allows them to personalize the recruiting process from start to end. Customize and design the best-recruiting process for each of your talent acquisition positions from start to end. Sourcing Candidates through the various website, job boards, careers-pages and social media like LinkedIn, Facebook, and Google. Resume Management – Collects the resume from all multiple sources into applicant tracking software. Applicant Tracking System (ATS) – Mainly can be used Tracking and monitoring the applicants, where each applicant is in the recruitment process and accord interview scheduling. Produce reports such as source reports, opportunities, applicants reports, stage reports, and analysts reports. Leave no one behind – Team member association should be there throughout the entire recruiting process. Talent acquisition software is a must-have to participate nowadays in this fast-paced job world. Schedule your demo of Darwinbox today and experience the difference.